Description: I am Mini Dilligaf, the mini Barbarian Overlord! 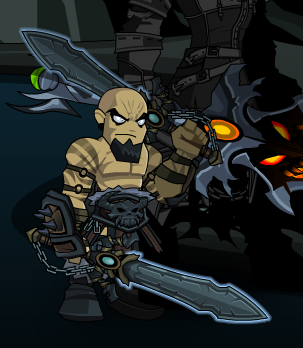 I will slice your ankles off, dog! Thanks to Awsome joey, Cahyo kurosaki and Lord Escherions.